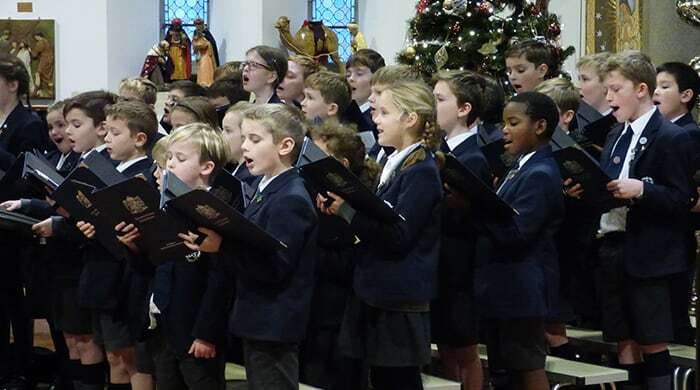 It was a lovely service at St Stephen’s Church for the Elizabeth College Junior School, Beechwood Carol Service. Well done to all the pupils who helped to make it such a special occasion. Thank you Mr Sutton, Mrs Ricketts and Mrs Parkes for organising such an enjoyable service to celebrate the festive season.